Belmont School of Music faculty members Joel Treybig, Jeff Phillips and Chris Vivio recently performed a full concert with the Tri Star Brass Ensemble at the Middle Tennessee School Band and Orchestra Association’s Mid-State Band Festival. The ensemble performed two concerts for the 700 participating middle school and high school students, chosen by audition as the top students on their instruments in the region. 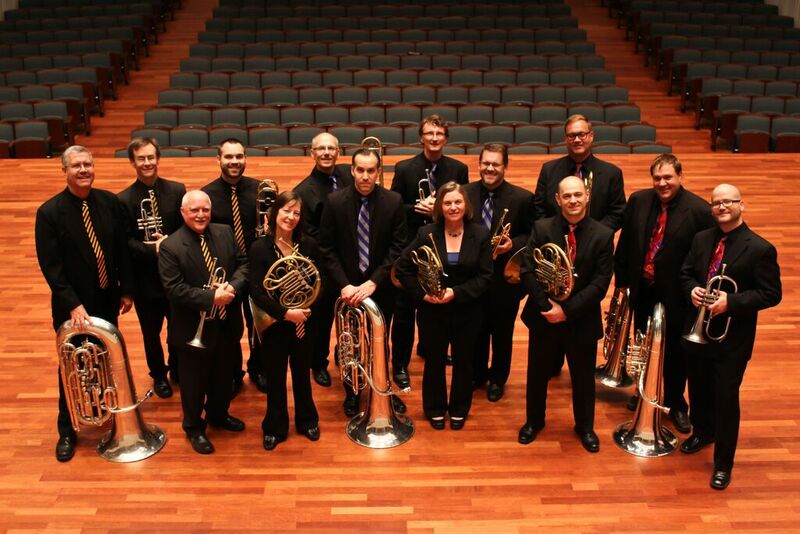 The concerts included brass works by Gabrieli, Rimsky Korsakov and Simmons, Treybig’s arrangements of works by Stravinsky and Wagner and the premiere of “Conquest” by Michael Kurek.